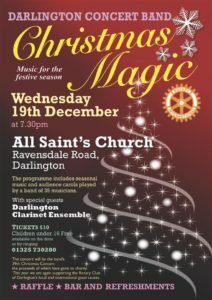 An evening of festive music and carols to get you into the festive spirit. The Darlington Clarinet Ensemble was formed over twenty five years ago and is now a group of up to twenty players who meet to play fortnightly during term time at the Hurworth Community Centre. The ensemble rehearses for its own pleasure and gives concerts. Our music director is Hayley Jenkins who is lecturer in performing arts and music at University of Sunderland. 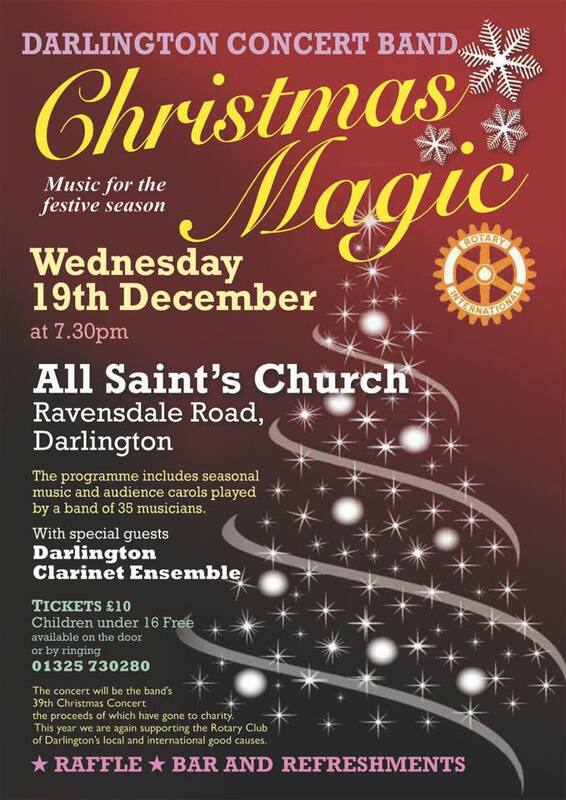 If you would like to find out more about the Darlington Clarinet Ensemble, please go to the contacts page and let us know.